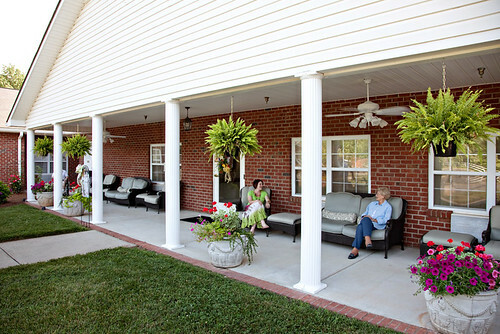 North Pointe of Archdale offers assisted living and respite care in Randolph County, the heart of North Carolina. 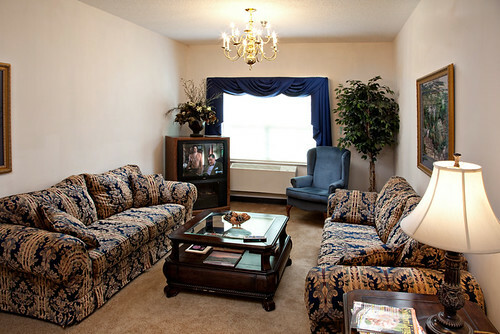 Located in the scenic triad, convenient to Greensboro and the Sandhills area, North Pointe of Archdale is convenient to Interstate 85. 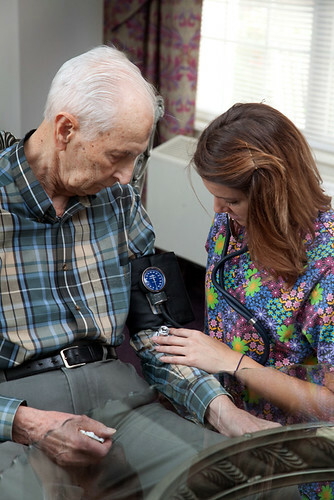 North Pointe of Archdale is smaller than our other North Pointe communities and specializes in providing care to people with enhanced personal care and medical needs. Local medical centers include Randolph Hospital in Asheboro, High Point Regional Hospital as well as Moses Cone Health Systems in Greensboro. Shopping, dining and cultural events surround North Pointe of Archdale with convenient access to all that southern Randolph County, Davidson County and Guilford County has to offer. 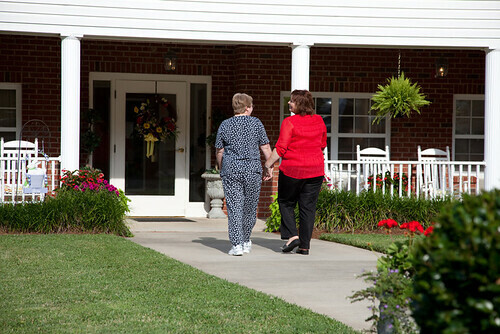 Victorian Senior Care is excited about the growth taking place at North Pointe of Archdale Assisted Living. 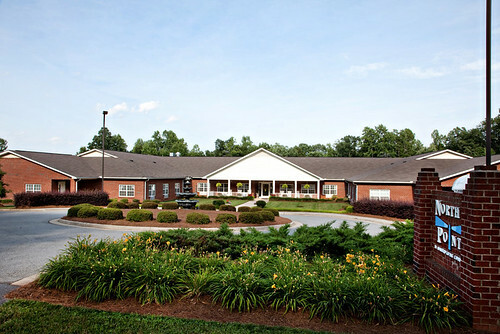 The current expansion will allow us to expand the services offered at North Pointe of Archdale. When completed, North Pointe of Archdale will house a 20 bed Special Care Unit for people with Alzheimer’s Disease/Dementia, 18 private one bedroom suites and 9 semi private rooms in Assisted Living and 4 independent one room suites. We invite you to follow us in this journey. We anticipate construction being completed in early 2013.